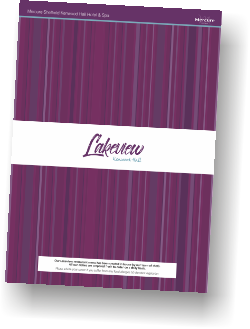 Lakeview Restaurant has built a reputation for great food served in a relaxed and comfortable atmosphere featuring award winning cuisine, with each dish utilising the freshest, best quality seasonal ingredients. An array of British, European and World foods using fresh and local ingredients. Delicious food, wonderful atmosphere and great service come together at the wonderful Lakeview Restaurant Sheffield. Our brigade of chefs are committed to producing good quality dishes using the freshest ingredients sourced locally. 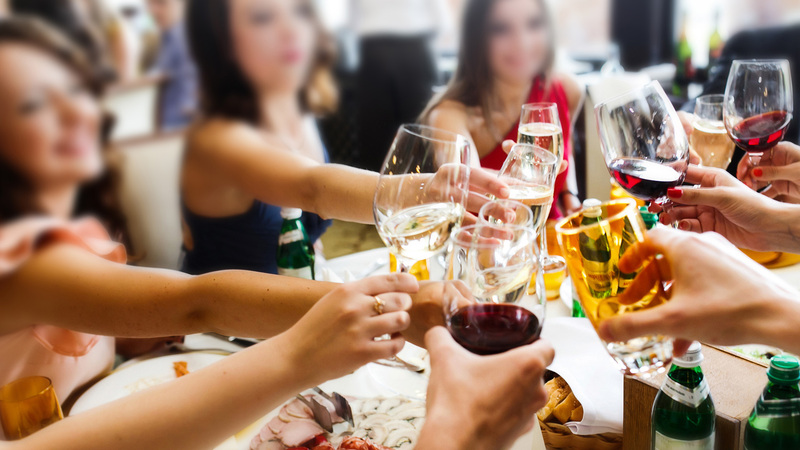 We’ve also chosen to feature some fine quality wines each perfectly paired to compliment the seasonal menus. We hope to encourage you to try something a little different from your usual wine choice. Due to the popularity of Lakeview restaurant, we strongly advise you to book a table in advance to avoid disappointment please contact reception or simply come into the restaurant located on the ground floor near reception. 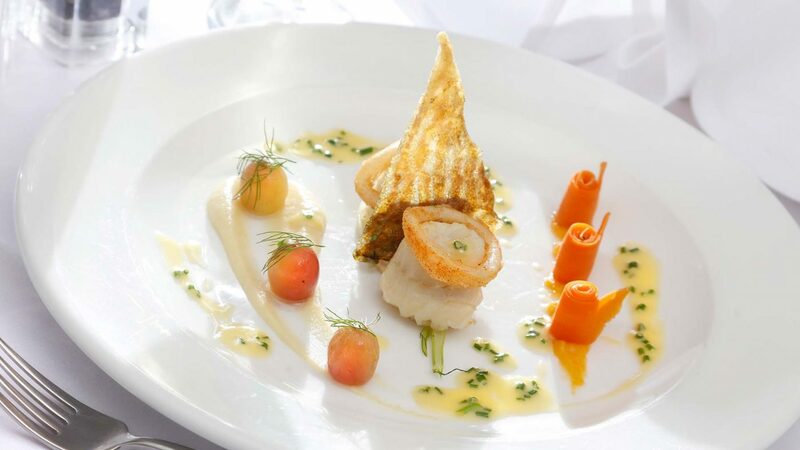 Our menus are compiled by highly experienced chefs using the finest fresh and local produce. Peruse our seasonal menu below (click on the image) all our dishes are prepared with flair, imagination and the finest seasonal ingredients. Please note opening times may vary on some days due to private functions.